I have always been a journal lover addict. I often doodle or do little 'works of art' in my journals. However, I've gotten into something that's waaaaay bigger than just doodling in a journal.... I have something to tell you. I own a Journaling Bible (you'll have seen it before if you follow me on Instagram). Journaling Bibles were new things for me when I discovered them last year. However, they quickly captured my imagination and I wanted one for my own. This happened in May of this year and I've been hooked ever since! 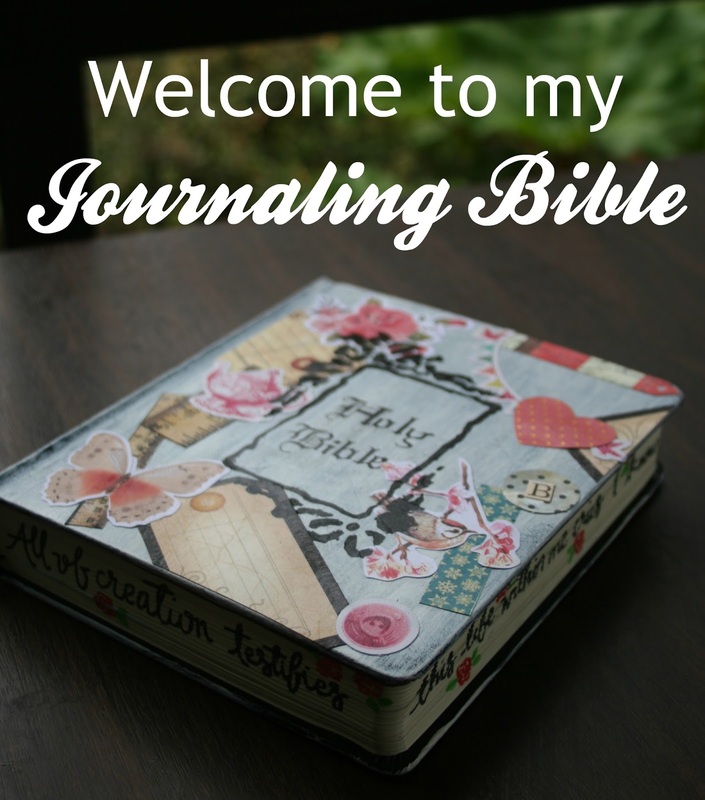 So what exactly is a Journaling Bible? It's a Bible that has margins. Extra wide margins, in fact. You can do whatever you like with these margins. I choose to do artwork in them. You can get all kinds of Journaling Bibles - I own a Crossway ESV double column one. Why 'deface' a perfectly good Bible? Anyone who Bible Journals is connecting to the text. God’s word never comes back void. However, it's easy to read an entire chapter and remember none of it. Bible Journaling doesn't let you do that so much! I take a verse and draw what it means or says to me. It becomes personal. I think it's easy to approach the Word one-dimensionally. This is me engaging actively with it! One of the really cool things about it is that I'm going to end up with a Bible that can really be treasured. My art isn't perfect by any stretch of the imagination. But it's the fact that it's real, it's all there in one precious Book, it was made by me, that makes it special and really awesome. It's going to be something I can hand down to my children. I love reading Mum's Bible and seeing her notes in it. This is like that, only it's artwork as well as notes. I do it to spend time in the Word and with God, because I find joy in Bible Journaling. You can spend hours on a verse. Mediating on it. Listening to worship music and spending time with God. Journaling in a Journaling Bible is all about connecting our faith with creativity. God is creative (look at the next sunset!) and we were created in His image. Shouldn’t we be able to approach studying and reading His word in a creative way? I know it might be seen to be 'defacing' the Bible and disrespectful of the Word of God to cover up the text. However, I have another Bible which I use for studying and reading. This Bible is my art Bible. I'm sure that the Lord is blessed through my worship, whether a bit of paint gets on a word here and there or not! Want to read more about writing in Bibles/highlighting/doing artwork? Here's a semi-recentish post I wrote about that very subject. You don't have to have anything fancy to start. A good fine pointed pen and a set of coloured pencils are all you need! If you want to go crazy however, there are limitless things you can do. I love using acrylic paints, watercolour paints, stickers, stamps... I've even woven paper into the margins of my Bible. There is a super awesome and encouraging Facebook community. 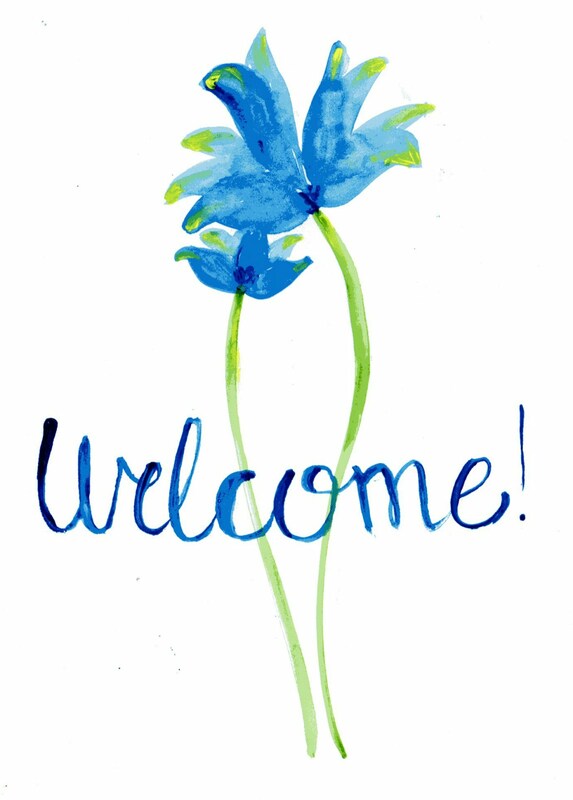 And that, my friends is my little 'welcome to my Journaling Bible' post. I hope you enjoyed it! :D Bible journaling is honestly the most awesome thing ever. I call it 'illustrating my faith'. asfdsjflkdjsfl That is SO gorgeous!! Your drawing skills are phenomenal. 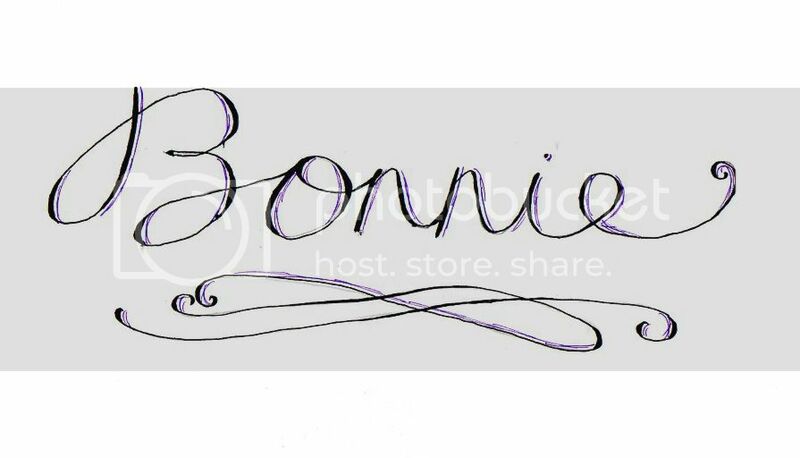 I am learning how to do lettering, but I can't quite do it that well yet! I have thought about getting a journaling Bible..this looks amazing! Oh Megan, you're so kind! Lettering is so much fun and I'm sure you're amazing at it! Journaling Bibles are so awesome. Highly recommended. Thank you, Rachel! I'm sure your drawing skills are far better than you think. Besides since the art I use in my Bible is worship, I don't picture God 'judging' the art! I'm sure whatever is from our hearts blesses him. I love it! I have seen some of your journalings before, and they are all lovely, I don't think I could bare to draw in a bible though, I have only once managed to make myself underline things in some other books before, though I did used to underline passages in my old bible.... I think it is a lovely way to glorify God though and remember those verses! and it will be such a precious thing you could give to your children! I'm thrilled you love it! You're so sweet. Yep, drawing and painting etc in a Bible is something that I had to pluck up a bit of courage to do! Underlining and writing things in books/Bibles is such a personal thing, lol. okay calm.. but really though it is beautiful! Journaling is awesome no matter what medium you use. That is so beautiful! Such a great way to spend time with God! Don't be afraid of messing up! If I gave in to my fears of messing up I would never do any journaling. Messing up just adds character. Wow your drawings our amazing! Keep up the work Bonnie! P.S your design is gorgeous! Awww, thank you, Ellie. You're so sweet! It's lovely to see your post and your journaling bible! Go for it and get a journaling Bible! It's not about whether your art is any good or not, but whether your relationship with the Lord is strengthened. Thank you so much for doing this post! I then went and got a note book to do this in. I am really enjoying it! Awesome! I'd love to see your notebook. It's so much fun. I'll show you on Thursday. It will not be as good as yours though. Don't say that. I'm sure it's lovely. Have a lovely day friend! You're so sweet. Thank you! I think the key is to practice a lot. I might post some more journaling Bible photos in the future. We'll see. :) Thanks for the suggestion.